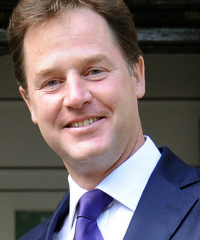 I nominate Nick Clegg as a Champion of Choice because of the passionate attack he made on LBC last year against those who oppose making access to the morning-after pill easier for young women. He brilliantly highlighted that the assumption easier access to EC would lead to promiscuous behavior was an ‘ an absolute insult to women’ and described this type of attitude as an ‘medieval approach to women’. Nick’s got our back. FPA nominate Heather Low for her incredibly hard work and her commitment to supporting women in Northern Ireland. 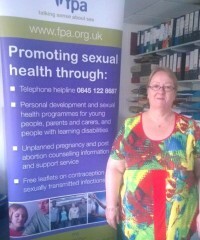 She has worked at sexual health charity FPA for 13 years, initially as a sessional counsellor and as counselling services co-ordinator for the last eight years. She is based in Belfast. Within her role at FPA’s unplanned pregnancy counselling service, Heather offers women in Northern Ireland a safe place to explore their feelings as well as support to make a decision about their pregnancy, and post-abortion counselling if needed. 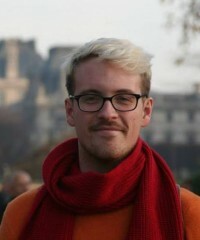 As the prejudicial political situation in Northern Ireland, unique from the rest of the UK, denies a woman’s right to choose, it is vitally important that they have this space.